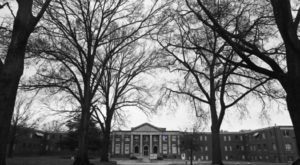 Meat eaters in Charlotte rejoice! 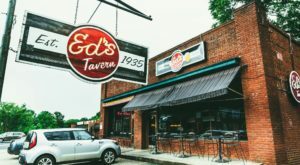 Did you know there is a bacon-themed restaurant a mere 30 minutes from our great city? 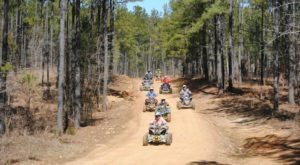 Crispy’s Bar and Grill in Kannapolis, NC is THE place to go to fill your bacon cravings. 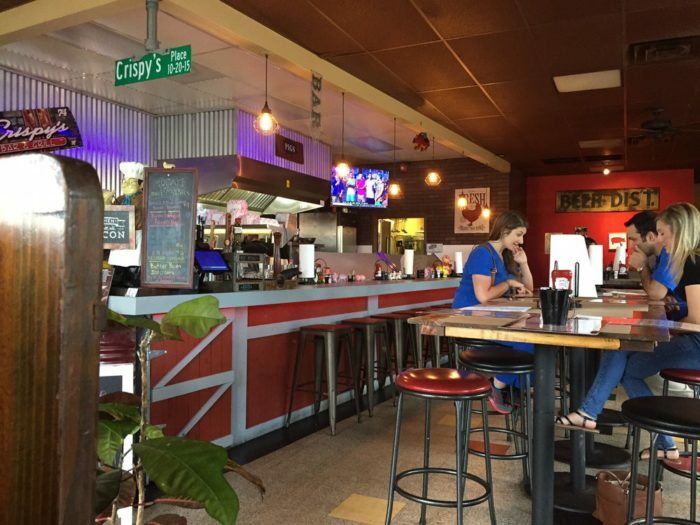 With dishes you’ve never even imagined, Crispy’s is a bacon lover’s paradise. Crispy's Bar & Grill is a one-of-a-kind restaurant that serves the most mouthwatering and unique bacon dishes. 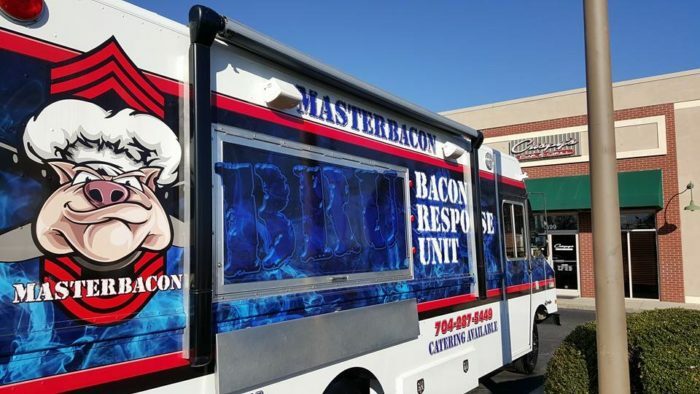 Crispy's originally began in 2014 as a food truck called MasterBacon. 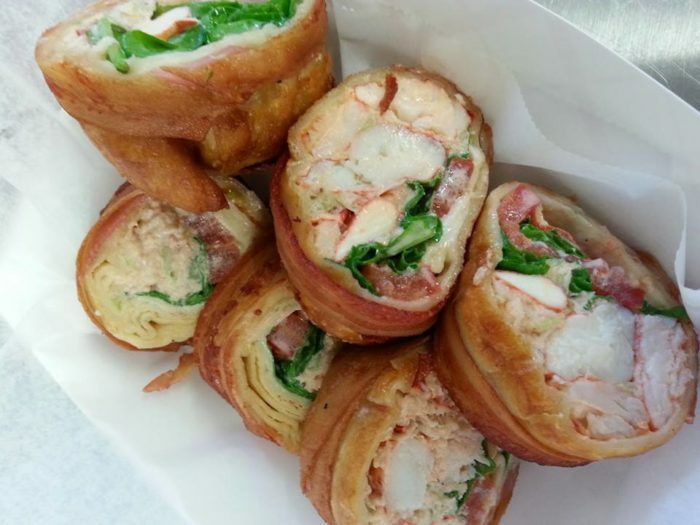 Owner Greg Helmandollar started out by selling his bacon-wrapped creations from his food truck while out and about in Kannapolis, Cornelius, and surrounding areas. 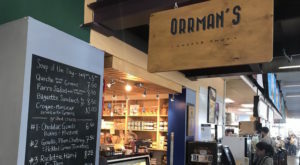 The food truck gained so much popularity, Helmandollar quickly realized he could open a brick and mortar bacon lover's paradise to serve local residents. 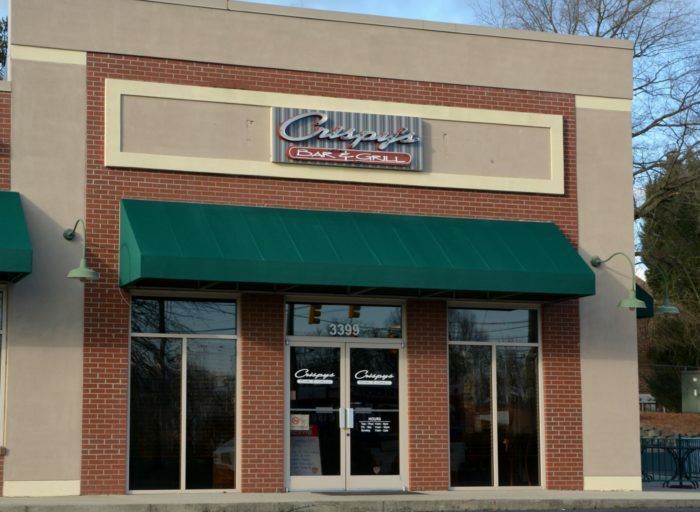 Crispy's Bar & Grill opened in 2015 and has been making waves in the QC ever since. 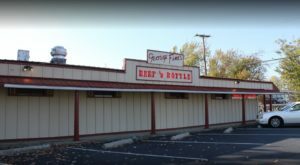 The atmosphere is casual and low-key, and when you walk in the whole place smells of sweet, salty, crispy bacon just waiting to be devoured. 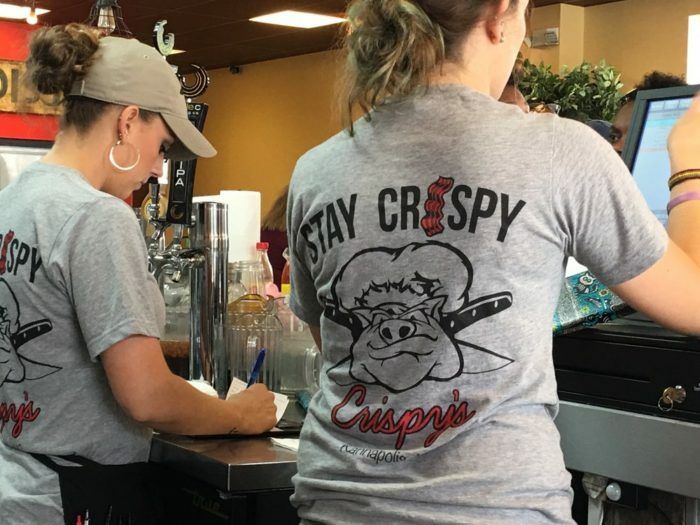 The restaurant's motto is "Stay Crispy," and you'll see that theme throughout the restaurant when you dine here. 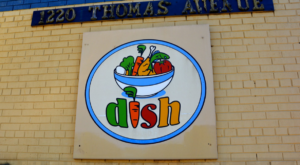 The menu features everything from soups, salads, sandwiches, wraps, and sides and every item incorporates some kind of our favorite breakfast side — bacon! 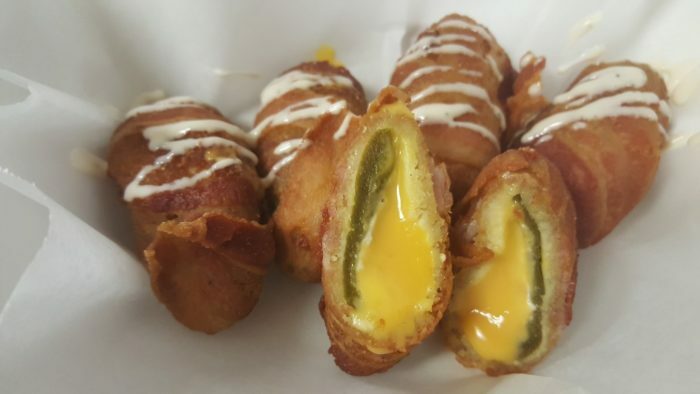 ...like these bacon wrapped jalapeno poppers. ....like this bacon wrapped Chicken Cordon Bleu. 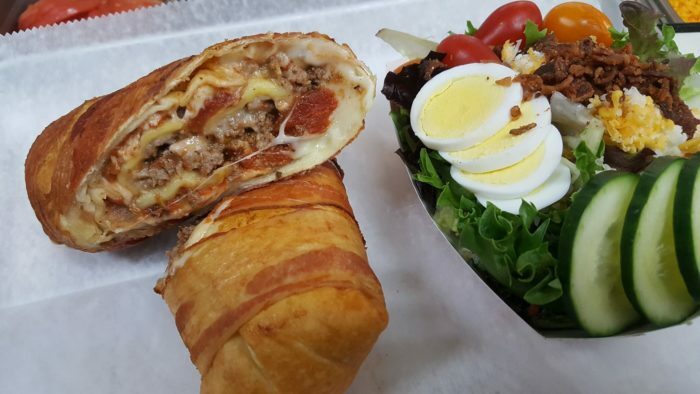 Bacon wrapped lasagna is a big hit with Italian food lovers out there. And bacon wrapped sushi makes for a delicious take on a classic Asian entree. 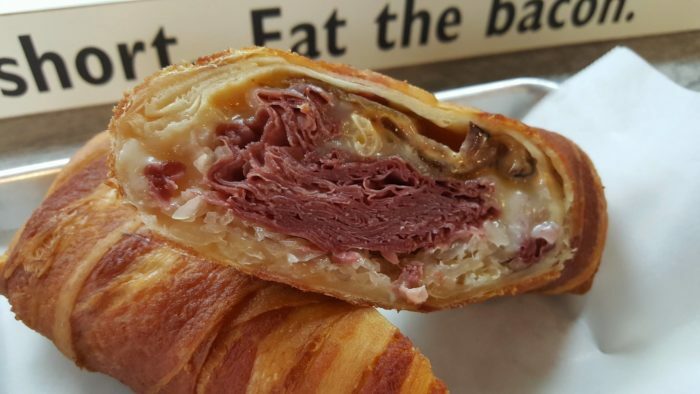 A bacon wrapped Reuben will keep you warm on a cold day. 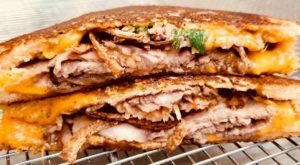 Pair with some bacon topped Mac and Cheese or fried bacon fries and you've got yourself a heart-stopping meal. 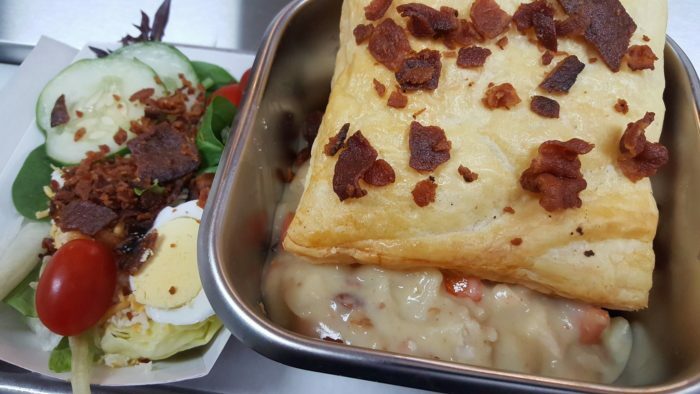 Bacon-infused chicken pot pie is an amazing way to serve a good old country favorite. When it comes time for dessert, try the newest thing on the menu. 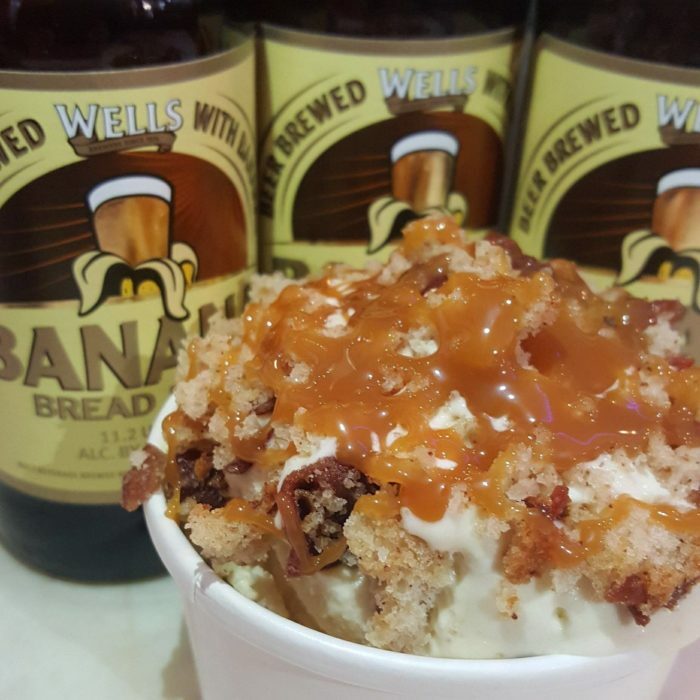 Candied Bacon Salted Caramel Banana Nut Bread Ice Cream has been a favorite with diners in the past. 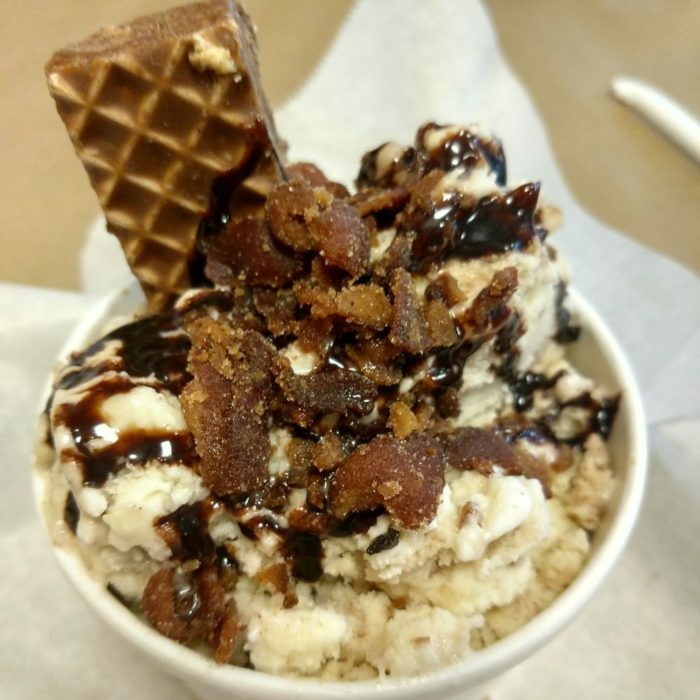 Or if you are more of a chocolate fan something like the DuClaw Brewing Co. Sweet Baby Jesus Infused Candied Bacon Nutty Buddy Ice Cream might be more for you. 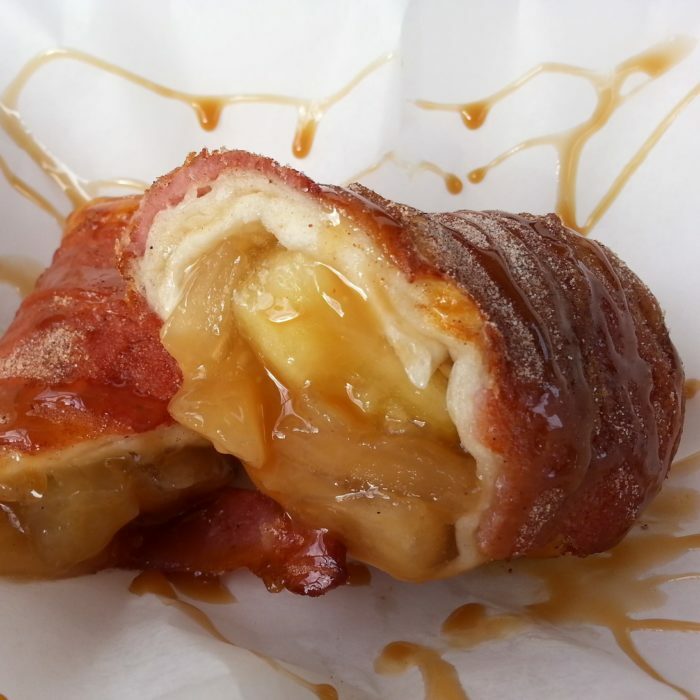 Bacon Wrapped Apple Pie with Salted Caramel Sauce is the perfect winter dessert for the holiday season. 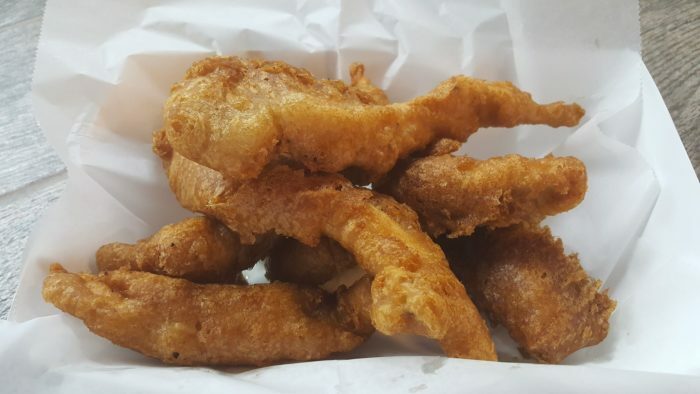 No matter what you order at Crispy's, if you like bacon we promise you'll drool over every last bite. 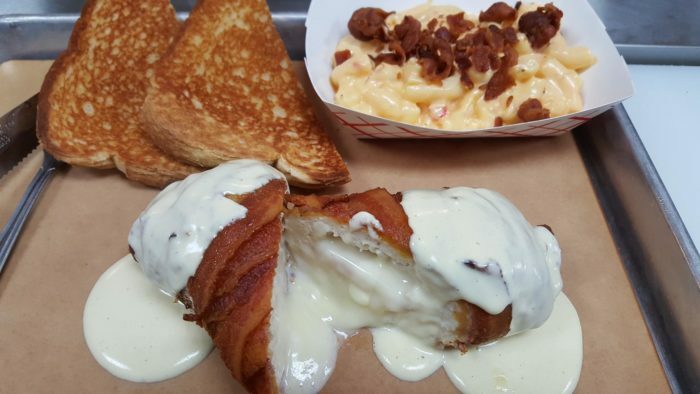 Head out to Crispy’s and get your fill of all the bacon-inspired delicacies you can handle. Share your pictures in the comments and let us know what was your favorite!